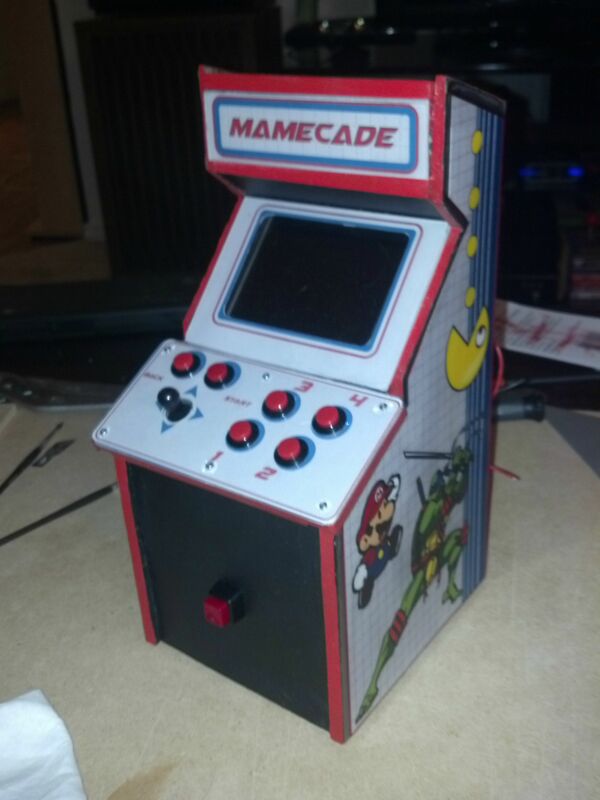 This entry was posted in Friday, Gaming, Nintendo, programming, raspberrypi and tagged fbcp, fbtft, friday, MAME, pimame, spi, tft lcd by SSilver2k2. Bookmark the permalink. hello and back the horror driver for XIN-MO joistick suport 😉 thank you . and hawe you alternative joistick for two players and 20 buttons . How did you manage to get such a good framerate out of fbcp? iI’m only getting around 18fps. Thats about the framerate I’m getting. I think it depends on the SPI TFT display you use.